With the threat of a federal crackdown from anti-weed Attorney General Jeff Sessions looming, you might have expected Washington's most recent legislative session to bring a heap of new regulatory changes. It didn't. The session saw only relatively minor budgetary and regulatory tweaks. "I think you mostly saw efforts to see us move in a direction toward consumer safety," says Rep. David Sawyer, D-Tacoma. One bill, sponsored by Sawyer, required laboratory testing for out-of-state cannabidiol supplements added to medical marijuana products. The products can sometimes be purchased out of state — or out of country — where they often aren't tested for things like toxins or pesticides. "When you're using pesticides, the difference with marijuana is that you're lighting it on fire and inhaling it," Sawyer says. "We are being more vigilant to be precautionary of the public interest." Another bill passed required labeling on marijuana products, similar to how a tag on a shirt identifies where the shirt was made. Most of the more major changes happened in the budgeting process. 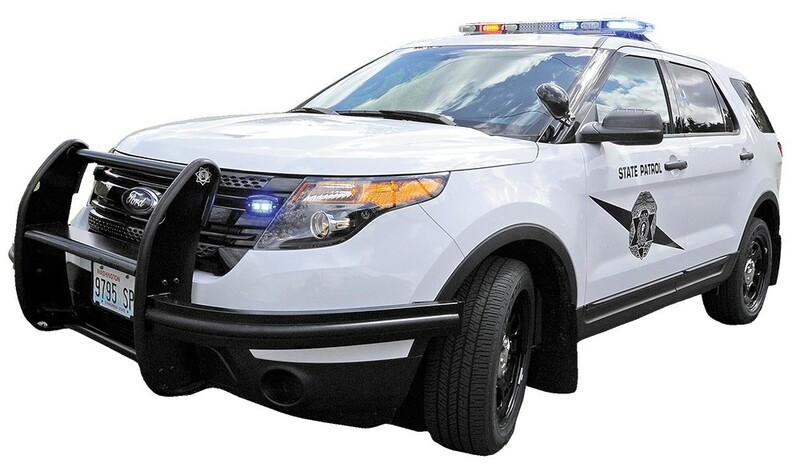 The Washington State Patrol got $2.8 million for a drug enforcement task force focusing on cracking down on the illegal black market for marijuana that still exists in the state. The Washington State Liquor and Cannabis Board was handed $782,000 to pay for six full-time positions focused on enforcing the laws around marijuana. And local governments, long frustrated with the way that the state was taking the bulk of the marijuana revenue, got a total of $18 million spread across the next two years to use to improve public safety. That, however, was only a fraction of the money the local governments wanted. Republican Sen. Maureen Walsh, R-Walla Walla, introduced a bill that would have allowed people to grow their own recreational marijuana plants. Rep. Brad Klippert, R-Kennewick, wanted to address the marijuana odor problem with some facilities by requiring only indoor grow operations. Both failed. Sawyer also proposed a law requiring a vote of the people — not just of the local city council or county commission — to implement a marijuana ban or moratorium. "Because we have these bans and moratoriums, there are still parts of the state the black market has a stranglehold on," Sawyer says. The original print version of this article was headlined "Chill Session"